“The flight of the bird is yet to be flown. The real test of the bird isn’t over. But the sky is yet to be spanned.” — Arunima Sinha. There live amongst us, a whole other breed of human beings. The Übermensch or super-human as philosopher Friedrich Nietzsche describes them are a class of humans who dare to go beyond the obvious limitations of mortality to risk it all for the sake of humanity. Arunima Sinha is one such superhuman. An outlier whose story of mental fortitude is legendary and a constant testimony to willing your destiny. 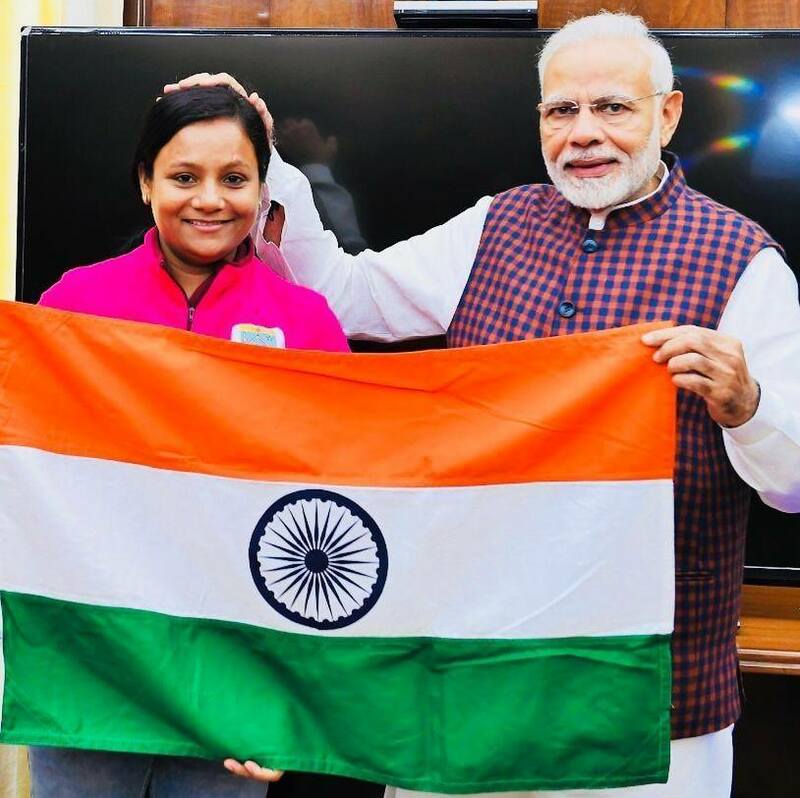 Arunima Sinha, the mountaineer, who became the first female amputee to scale the Everest in 2013, has proven her mettle yet again recently. 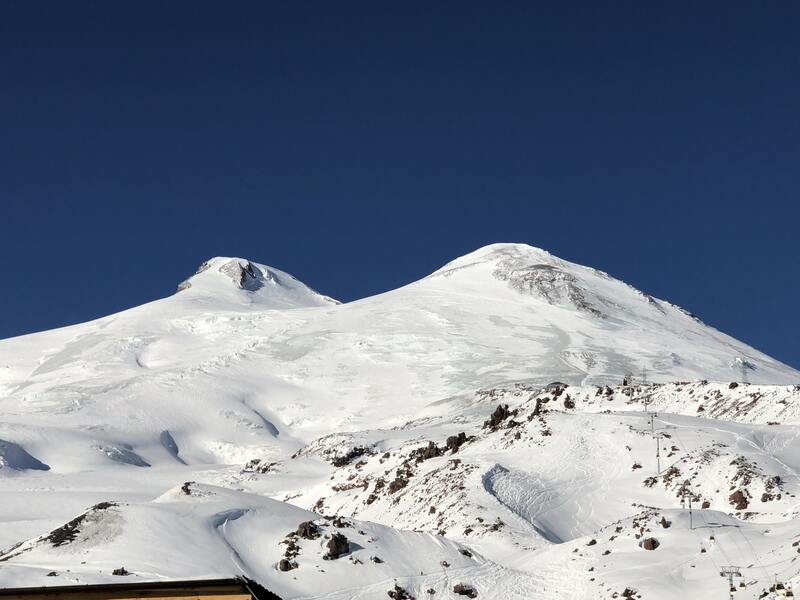 On Jan 1, 2019, Arunima brought glory to India by reaching the pinnacle of Mt Vinson, the highest peak in Antarctica. 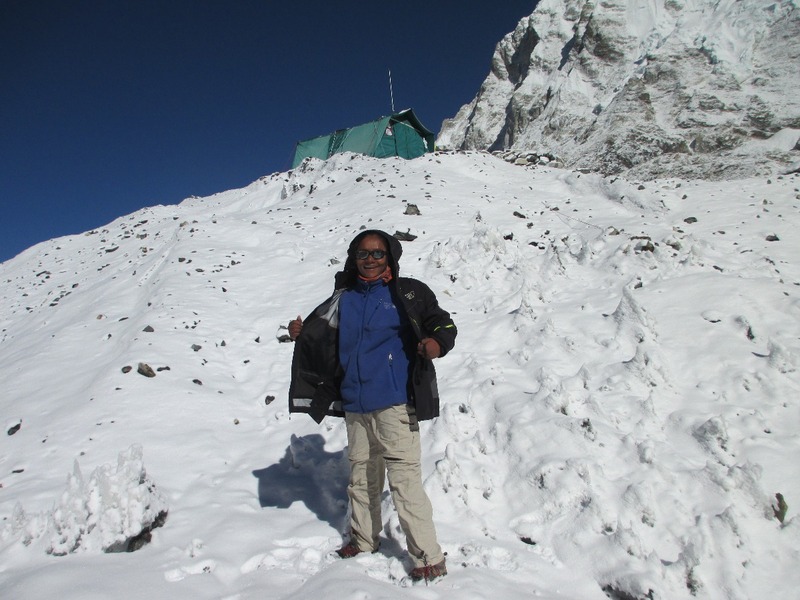 An unforgettable new year gift to the country, the feat makes the Padmashri Award-winner Arunima, the first Indian woman amputee to have scaled the Seven Summits — the highest mountain peaks in each of the seven continents. This is her exhilarating story. 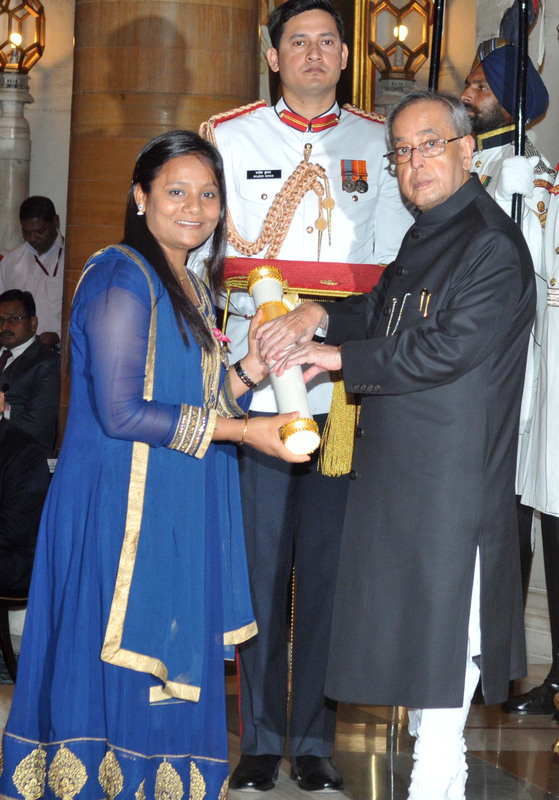 The President, Shri Pranab Mukherjee presenting the Padma Shri Award to Sushri Arunima Sinha, at a Civil Investiture Ceremony, at Rashtrapati Bhavan, in New Delhi on March 30, 2015. “I get goosebumps even today, as I recall the night it all changed for me,” starts Arunima Sinha, who recalls the infamous incident of her train journey from Lucknow to Delhi. A few chain snatchers wanting to rob the athlete of her gold chain pushed a feisty Arunima out of the moving train. “Moments before the incident, I remember trying to stand my ground, but nobody intervened” she explains. Shockingly, as she was thrown out, she was hit by an oncoming train passing on the opposite track. Once the trains passed, she realised she couldn’t stand up because her left leg was severed from her body. The scene would turn even more gruesome as she’d witness rats chewing on her severed leg in the thick of the night. 49 trains would go past a weeping Arunima before help would first arrive on the scene. Yet, the incident would not stop Arunima from giving her life a purpose. The next morning, some villagers transported her to a hospital at Rai Bareilly where her leg was amputated. The operation was carried out without administering any anaesthesia — the hospital had run out of bare essentials. Arunima who had suffered from three fractures in the spine would also have a rod inserted in her other leg. It was imperative to let the world know about how this had come to be. But the media had got the story very wrong. Several newspapers misreported the story, attributing the incident to the wrong causes. “While a few headlines screamed that I was attempting suicide, others claimed frivolously enough that I was jumping off a moving train because I wasn’t carrying a ticket,” she revisits. Arunima stewed in agony to tell her story, yet nobody really cared. Arunima’s body was broken, but not her will. This was when she decided to answer everyone by going silent. CLIMBING THE EVEREST, ONE STEP AT A TIME. Arunima had been planning what to do for four months as she lay on the hospital bed. Soon as she was discharged, she went to meet Bachendri Pal — the first Indian woman to scale the summit of Mount Everest in 1984. Hearing Arunima’s sensational tale, a teary-eyed Bachendri blessed the legend, “If you have thought about climbing a mountain as gruesome as the Everest in this condition, then you have already conquered your heart’s Everest.” These words would turn prophetic. However, her triumph was short-lived. 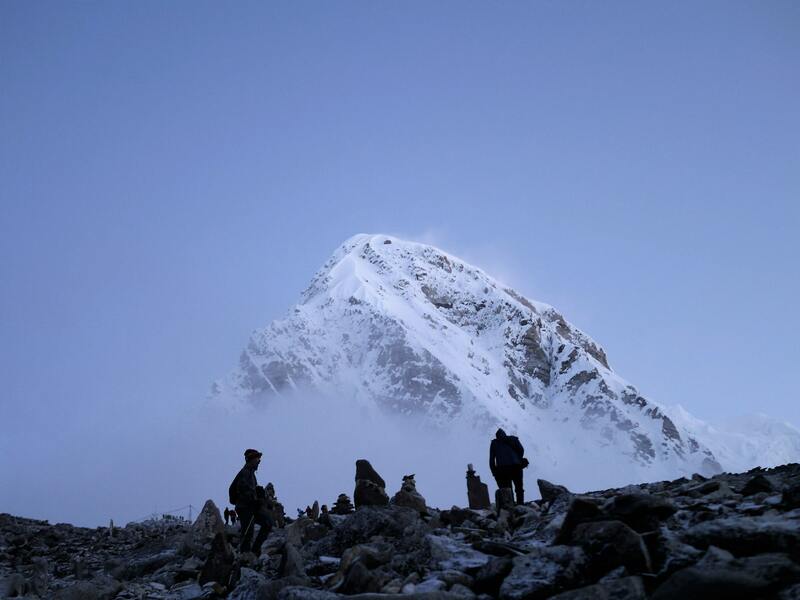 Starting her ascent, she had reached the treacherous area recognised by Everest’s green-blue ice. This stage of the climb was extremely difficult with her prosthetic leg starting to slip every time she would raise her left crampon. 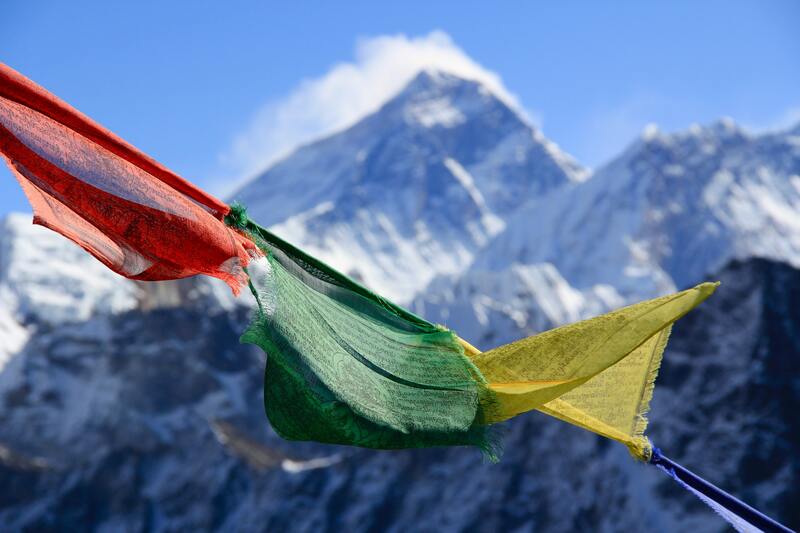 Despite these difficulties, she managed to reach Camp 3 of the Everest climb. Ahead lie the real challenge — the Death Zone. The name – Death Zone, itself is enough to send shivers down in anyone’s spine. “When I left Camp 4 in the dark, my headlight shone multiple dead bodies along the way. I was terrified watching so many frozen dead bodies of people who had embarked on a similar mission. 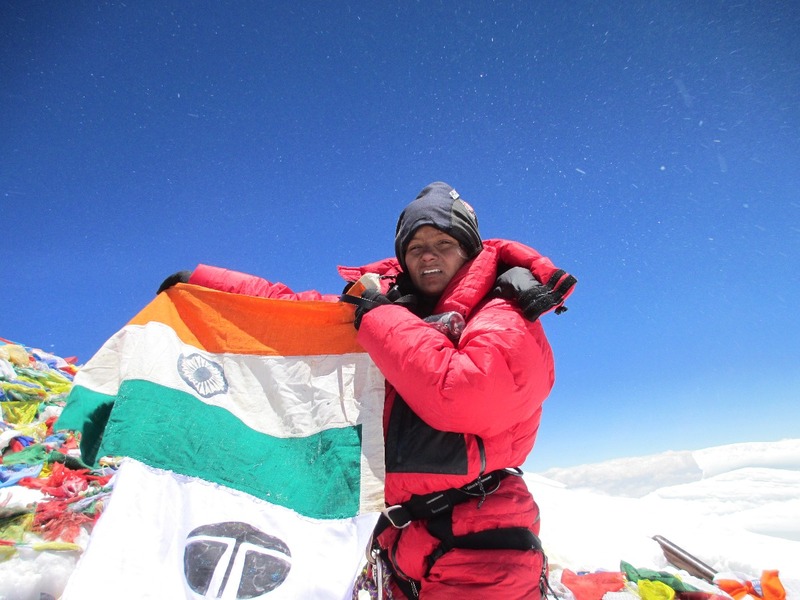 I vowed to summit the Everest and return alive as a homage to these mountaineers,” recounts Arunima. Unwillingly, she stepped over the dead bodies to move forward on her mission. Arunima’s hopes seemed quashed. 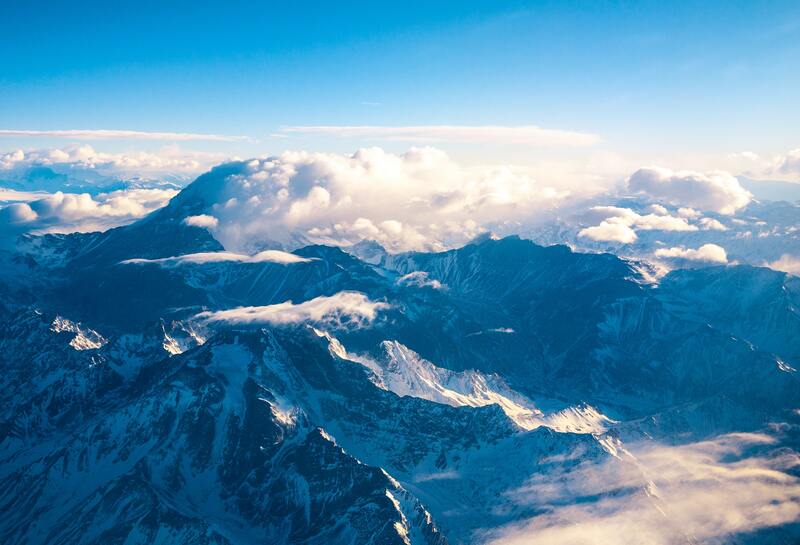 After covering over 8,000 feet of the Everest, her trustful sherpa was advising her to “step back, return alive to try the ascent again.” But as Arunima explains, “Everest had become my life,” she tells. Words of Bachendri Pal and her mother came flooding back into her mind. “There will be moments in your life when you will have to take your own decisions and nobody else would come around to help you. Make your call.” And so she did. 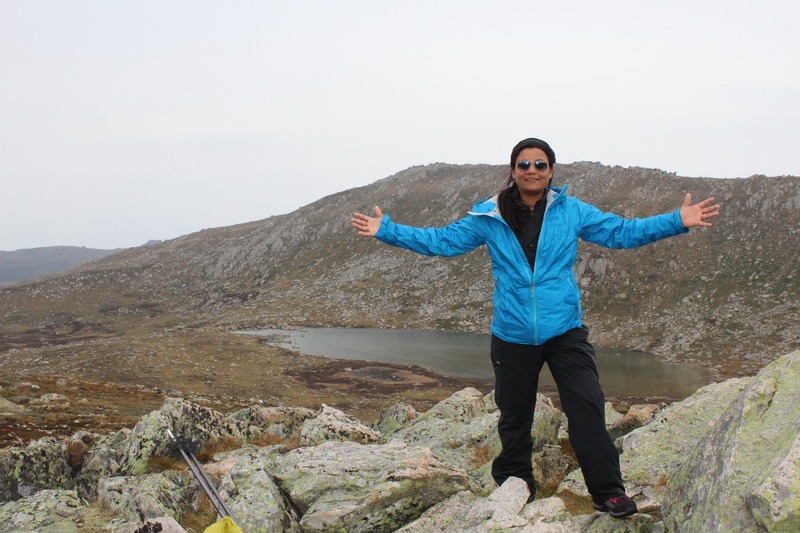 Arunima decided to brave the ascent, there would be no turning back. 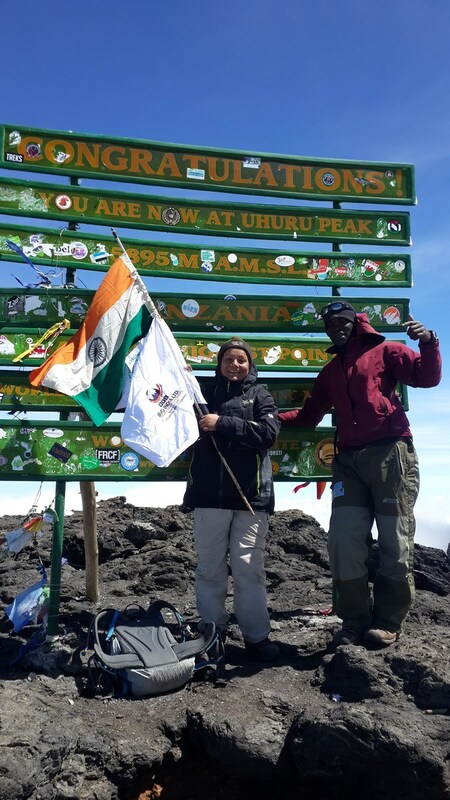 She convinced her Sherpa that enough oxygen is left for her to hoist the Indian flag on the peak. 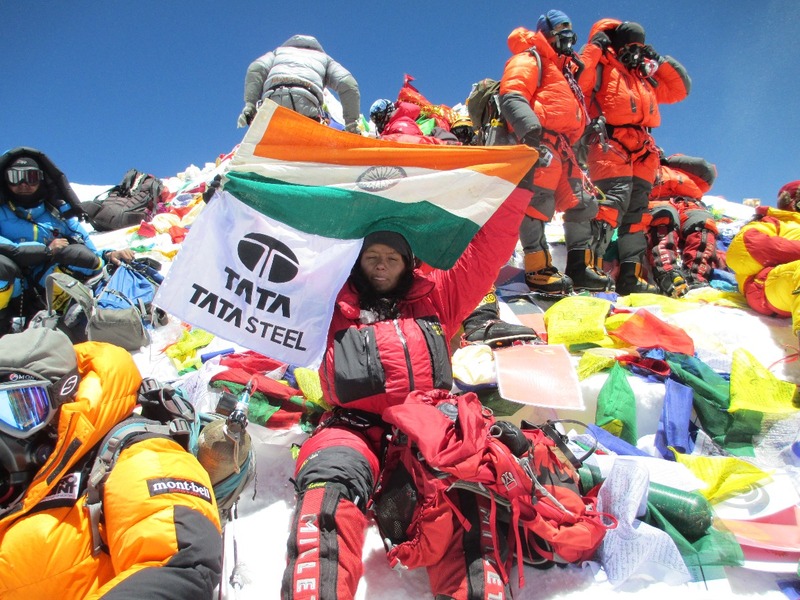 On 21st May 2013, Arunima Sinha got her way up to the top of the world. “As I reached the peak, I wanted to scream to all my detractors, who thought a woman, an amputee, a middle-class person could never achieve the extraordinary. Yet here I am on the top of the world,” she gushes. 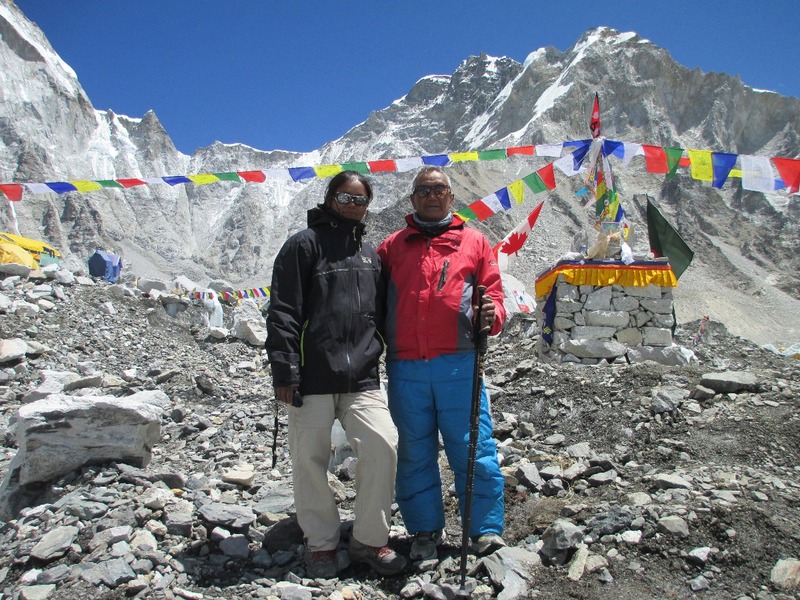 Carrying multiple disposable cameras, Arunima begged her Sherpa to shoot a video. The disenchanted sherpa grew furious with her antics, fearing she would run out of oxygen at any moment. But for the mountaineer, her message to the youth of India was more important the climb itself. “Within two years of the accident, I had climbed Everest to make a record. I had climbed with her heart and mind and not with legs. I wanted this message to reach India, even if I died on my way back,” she reveals. “People called me crazy. They looked at my physical weakness and not my mental strength,” says Arunima. She reveals her greatest challenge was to convince other people, especially guides, on her ability to climb. Given her condition, getting sponsorship was even more difficult. She further adds, ” Had I not summited the Everest, I wouldn’t have got sponsorship again for another attempt. So, it was a do-or-die situation for me.” Six years after peaking the summit at Everest, Arunima reached her biggest milestone yet — of completing the Seven Summits. 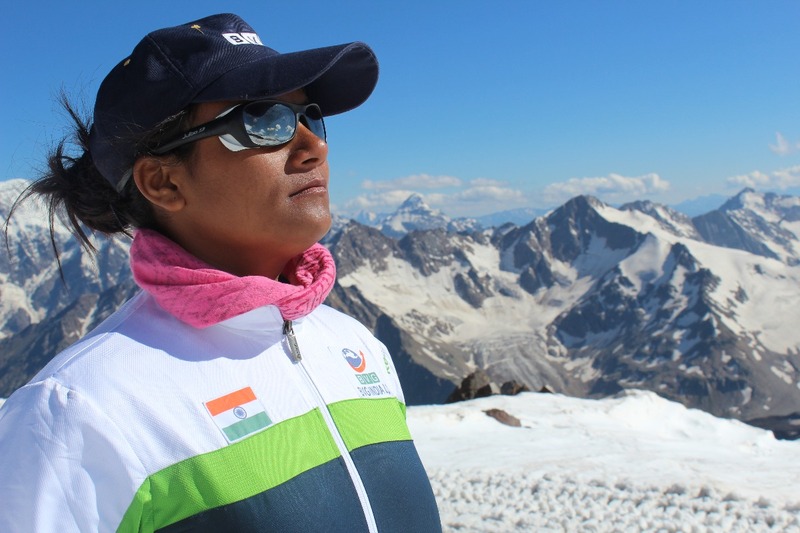 It was Arunima’s dream to climb the highest mountains of every continent and after years of undiluted dedication and determination, she made her dream come true. After scaling the Everest (Asia, 2013), Mount Aconcagua (South America, 2016), Mount Denali (North America), Mount Kilimanjaro (Africa), Mount Elbrus (Europe), Mount Carstensz Pyramid (Indonesia, 2016), Mount Kosciuszko (Australia, 2015), she set her eyes on Mount Vinson (Antarctica,2019). 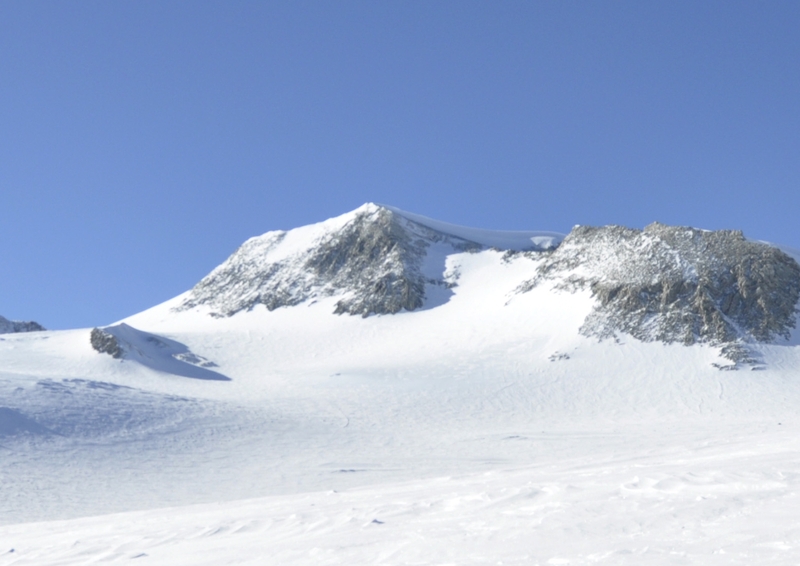 Mount Vinson (4,892 m) is the highest peak of Antarctica. The conditions are different. On the white continent, the days last for 6 months at a stretch, followed by 6 months of night. 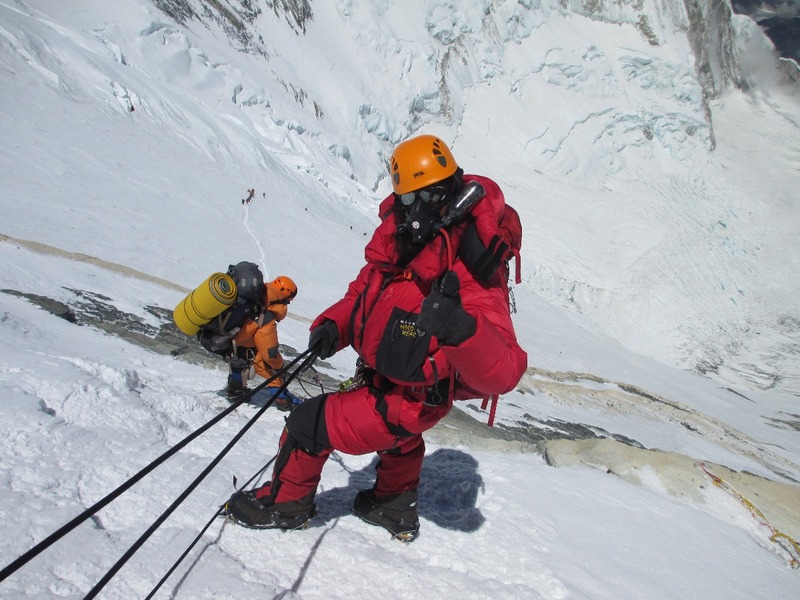 “Becoming overconfident when nearing the peak, is a common mistake that every mountaineer makes. This causes fatalities,” warns Arunima. Having aced her skills over time, Arunima has also received many accolades. The 30-year-old is a recipient of Padma Shri Award and Tenzing Norgay National Adventure Award. 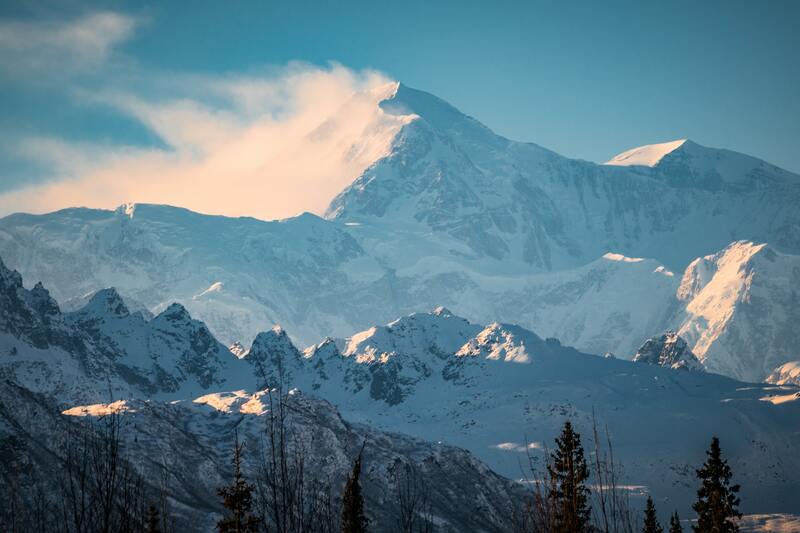 When she had got married in June 2018, her husband had told her jokingly “to climb Mt Vinson as dowry.” Arunima conquered the mountain on Jan 1, 2019. As she parts ways, she shares a few words of wisdom for the youth of the country. ”Be aware of your true calling, set a goal and work towards it consistently, till the universe conspires with you to achieve it,” urges Arunima. For those wondering about her future endeavours, she just has one thing to say — “Wait and Watch, there’s plenty more where all this came from.” We couldn’t be more thrilled. Here’s a toast to the wonder woman’s undying human spirit which stands testimony for all of us to reach our dreams. © 2018 Gut & Flow Media Pvt. Ltd., All Rights Reserved.